In many ways Vicodin was a precursor and also one of the contributing factors to the opioid epidemic that we are currently facing in this country. The reason for this is twofold: one Vicodin can and does act as a gateway into opioid or opiate addiction among some individuals, and two it is one of the drugs that the manufacturers of Oxycontin used as a reference point for selling their drug as a safer and less addictive alternative to traditional opiates. Given the fact that Vicodin, or hydrocodone rather, is almost 100 years old, we have had ample time to study its effects on individuals and to see just how addictive the substance can be. For instance when it was first approved for sale in the United States there was a general fear that it would lead to widespread addiction issues because of the feelings of euphoria it produced within individuals who had taken it in low doses. This fear however did not dissuade its approval for sale and for a time it appeared that this apprehension was over exaggerated fear mongering. However in the early 1960s, roughly 30 years after the drugs initial approval, addiction began to emerge as a real issue and many individuals who were prescribed the drug by doctors started to experience dependency problems when they attempted to stop using it. This same pattern followed suit over the next 40 years, but was mostly marginalized by the fact that as a country we were experiencing cocaine and crack epidemics, and in the early 90s tremendous issues with methamphetamines. Since Vicodin was not particularly on anyone’s radar, and the fact that the manufacturers of Oxycontin were engaged in a wholesale re-education program for doctors about the miracles of synthetic painkillers, Vicodin prescriptions began to become more commonplace and as a result more individuals were introduced to the drug, and more Vicodin pills were released to the general public. Many people found themselves addicted to these powerful narcotics before they were unaware that addiction had set in, and this in turn caused some individuals to seek more of the substance out, or to seek out stronger alternatives in order to keep their pain or withdrawal symptoms at bay. While it would appear on the surface that there are stricter prescribing laws today then in the early 2000s, it should be noted there has been a steady increase in the amount of prescriptions written over the past 10 years, and in 2013, 136,000,000 prescription for Vicodin were written, representing an increase of 20 million prescriptions since 2006. What are some of the Short Term Effects of Vicodin? Seeing as how Vicodin contains two separate drugs: acetaminophen and hydrocodone, the short terms effects of Vicodin are a little different then some other substances. For one acetaminophen can interact with other drugs, such as certain SSRI antidepressants, causing them to be less effect. The same goes for the hydrocodone, where this drug can actually render certain medications totally ineffective, which is why it is sometimes suggested that an individual get sober first before they attempt to start taking antidepressants. Acetaminophen is also known to cause liver damage if the drug is taken in a larger enough dose for an extended period of time. While this would more so be considered a long term effect, it can also, in certain situations be considered one of the short term effects of Vicodin usage. Lower perception of current pain. Feeling of calm and relaxation. It is important if you are taking this drug under the medical supervision of a doctor that you report any and all short term effects of Vicodin, as they could be indicative of a negative reaction to the drug. It should also be noted that if you are currently taking Vicodin recreationally, or if you are using this drug is a way other than prescribed you should seek professional medical assistance immediately. Many people underestimate the power and dangerousness of opiates and opioids, and as such they use these substances in a manner that is not only unsafe, but potentially life threatening. Mixing Vicodin with alcohol or other substances can result in a toxic overdose, which in turn can lead to fatal consequences. One of the unintended short term effects of Vicodin usage is addiction. This is often times not looked at as a short term effect, due to the fact that individuals believe short-term to only mean immediate in nature, but when it comes to Vicodin addiction can set in almost instantaneously. One of the most frightening aspects of addiction is that most individuals are unaware that they are predisposed until it is too late, and often times once the drug has been consumed there is not much that a person can do to offset the obsession that takes place. They may for a time be able to keep this obsession and compulsion at bay, but without professional medical intervention, it is often times almost impossible to stay stopped. For individuals who are coping with this unintended effect of Vicodin usage, one of the best ways to cope is through seeking help at a substance abuse treatment center where they will be given the ability to detox their body of any mind and mood altering substances, while also learning the tools they will need in order to live a life of sobriety. While this may sound like a daunting task, it does not need to be, and any and all short term effects that you experienced from Vicodin usage can be managed and overcome. So if you think that you may have an issue with Vicodin addiction, please see the below section in order to learn how you can get help for this issue. 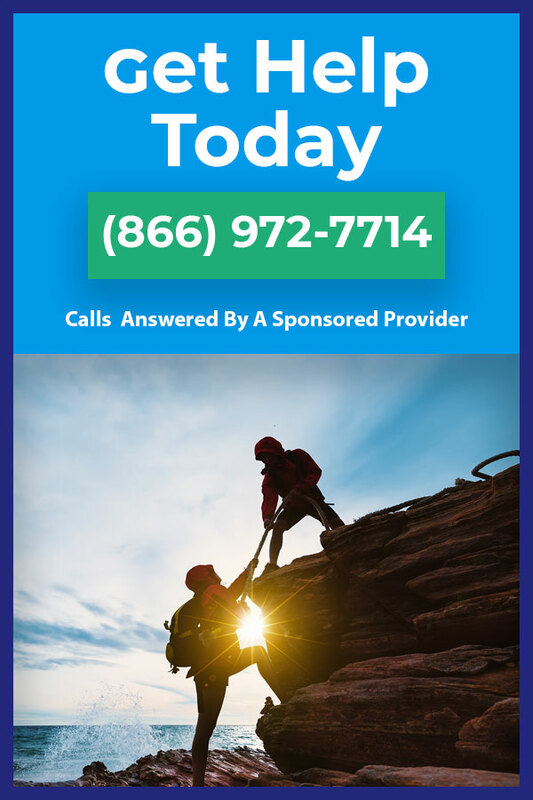 Understand that you are not alone in your addiction, as many millions of Americans have fallen into opiate and opioid addiction over the past 20 years, and know that help is just a phone call away. Are you struggling with Vicodin addiction? If you find that you cannot stop using Vicodin even though you would like to, then you may be suffering from Vicodin addiction. While you may be embarrassed by the fact that you cannot stop using drugs, it is import to understand that addiction is an actual recognizable disease and as such you’re inability to stop on your own should not be a cause for shame or guilt. It is estimated that 1 in 6 adults in the United States suffer from addiction, so you are not alone in your struggles, nor do you have to fight them by yourself. So if you are at the point where you would you like help overcoming your Vicodin addiction, call us at 1-866-972-7714. We are standing by to provide you with the best treatment and recovery options, so that you can finally leave behind your old life of addiction and start new on the road to recovery. Call now!